“Ignition sequence start. 3…2…1… liftoff! 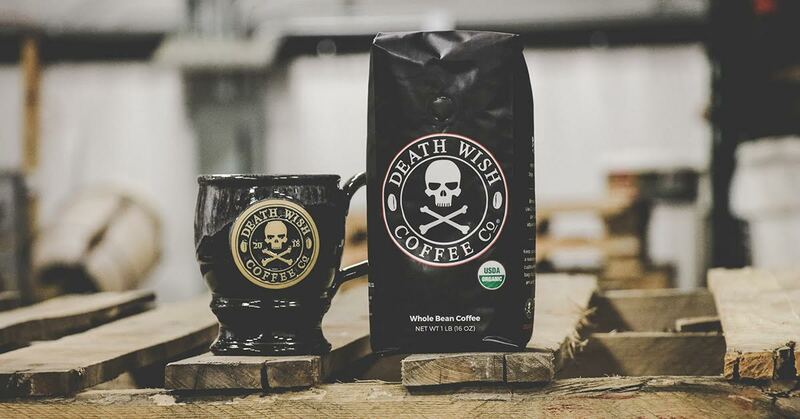 It is official: Death Wish Coffee will be heading into space to fuel the astronauts on the International Space Station. On June 28th, our coffee will be packed in the Dragon capsule along with other supplies and science experiments headed to the ISS on the SpaceX Falcon 9 rocket on June 29th from Cape Canaveral, Florida. The world’s strongest coffee will now be the strongest coffee in the galaxy. But how did this all come to be? Last year, I started to think about all the people I would like to talk to on our podcast, Fueled By Death Cast. At the top of that list was always an astronaut. My love for space and space exploration started early in my childhood, and to be able to talk with someone who has walked among the stars seemed like a far-fetched idea at best. But I found the website of retired NASA astronaut Nicole Stott – the first person to paint in space, and a coffee lover. I decided to send her an email asking her to be a guest on our show, which had only ten episodes at the time. Nicole wrote me back and graciously agreed and my co-host Dustin Alexander and I recorded her interview over the phone.